On one of the biggest night’s in Bellator History, two former Bellator welterweight champions face-off in the first round of the Bellator Welterweight Grand Prix. 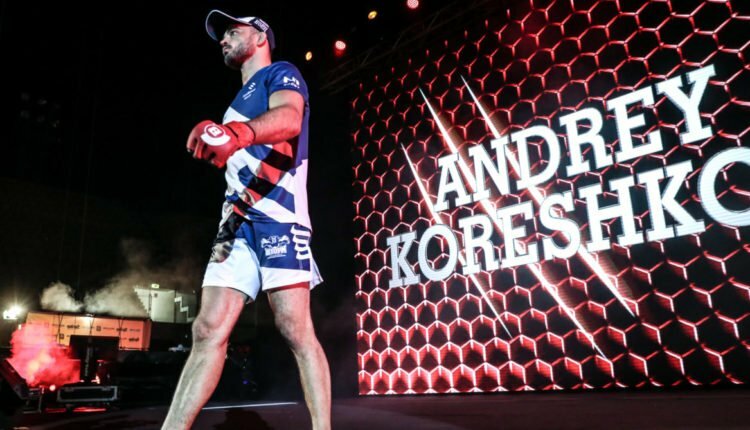 Andrey Koreshkov faces Douglas Lima in the rubber match of their trilogy, as both fighters have taken one fight from one another. While Lima would take the second fight and Koreshkov’s welterweight title in 2016, the Russian fighter feels confident heading into Bellator 206. 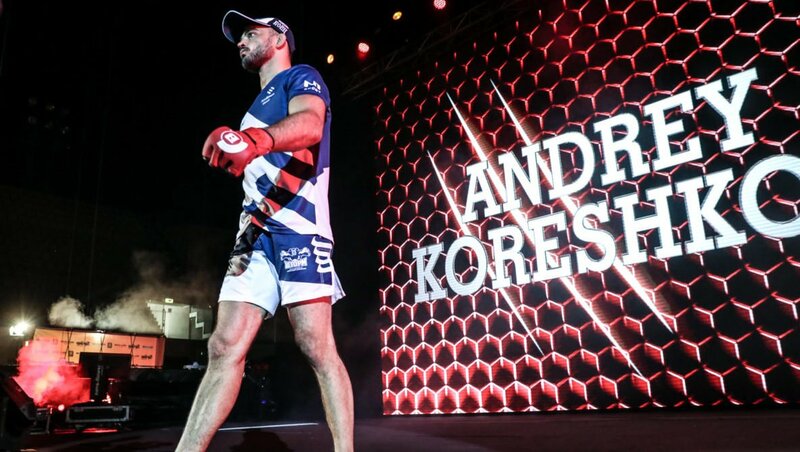 Focus has been a key for the former welterweight champion, bouncing back from his loss to Lima with first round stoppage wins at Bellator 182 and Bellator 203 in July. And while Koreshkov is not looking past Lima on September 29th in San Jose, looking at the bracket for the welterweight tournament creates some interesting matchups, especially in the next round. When asked about facing either Paul Daley or Michael Page next Koreshkov claimed its “hard to say” who is going to come out of the first round but has his suspicions. And while he may feel MacDonald won’t be a double champion after Bellator 206, time will tell if Koreshkov will be able to break his series tie with Lima and get on the road to face MacDonald for the welterweight crown and $1 million offered by new Bellator sponsor Curtis “50 Cent” Jackson. Andrey Koreshkov and Douglas Lima face off on September 29th from the SAP Center in San Jose, California as part of Bellator 206, available on DAZN.